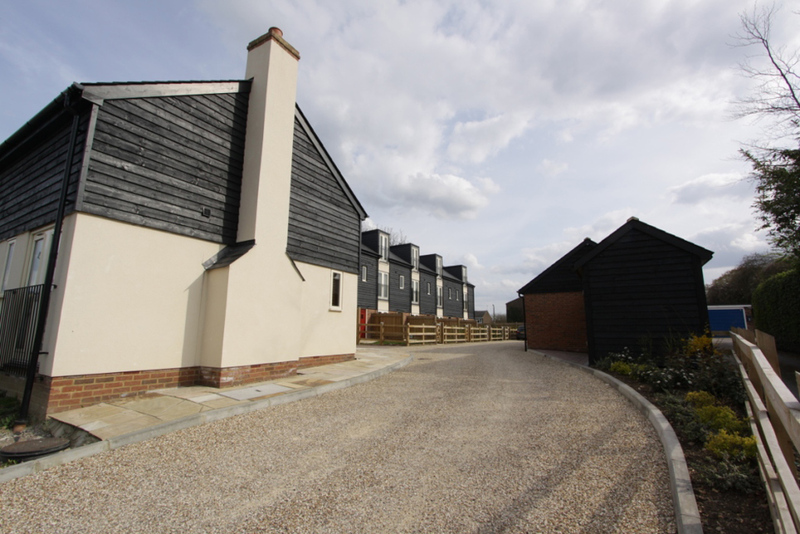 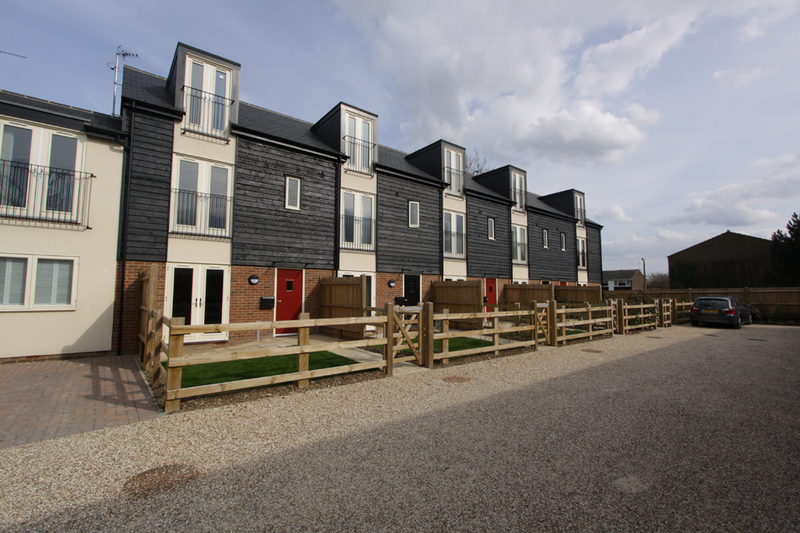 We used the footprint of existing derelict barns (set within the Buntingford Conservation Area) to create these new barn style terraced homes. 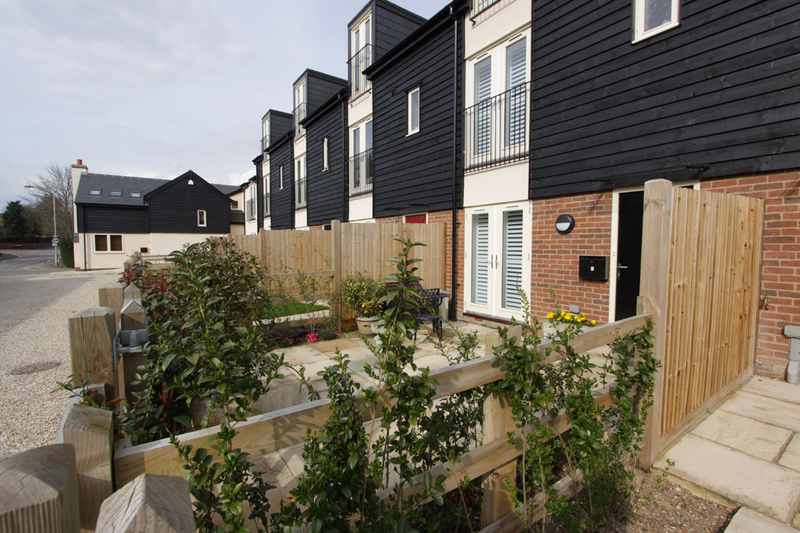 The houses are designed to fit into their Conservation context by using traditional materials but in and interesting way. 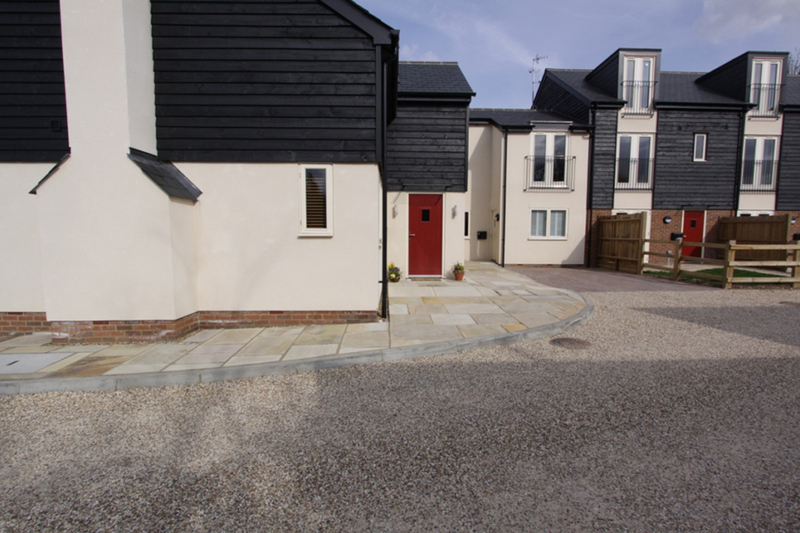 The success of the scheme was the blend of the traditional and the new creating an attractive place to live that will improve over time.